Funny about that phrase,“friends in high places” – for WingsOverAsia (WOA)’s Ng Yeow Meng, this phrase takes on a double meaning. “I always joke that here at WingsOverAsia, you really do meet friends in high places – literally!” he says, laughing. 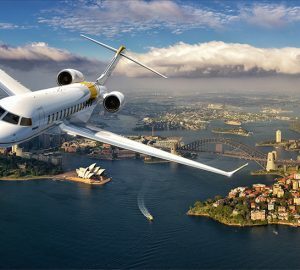 WOA members are mostly owners of private jets, who would probably be happiest flying their planes. We’re chatting at the expansive WOA lounge, overlooking Seletar Airport. 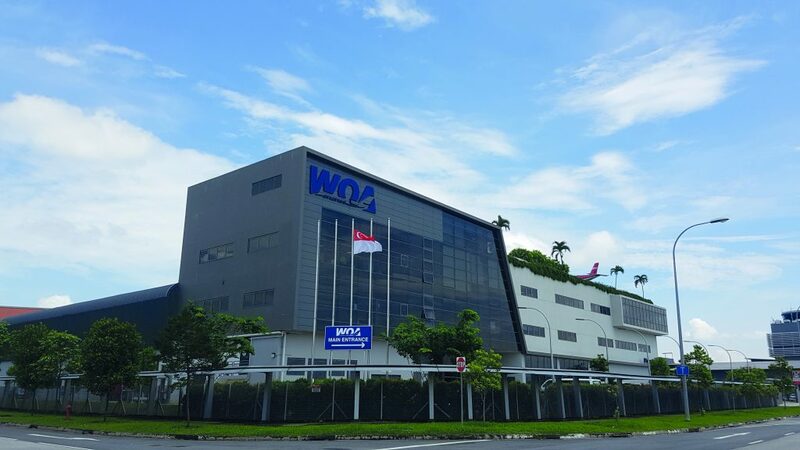 Arguably unique among the exclusive clubs that have cropped up in Singapore in recent years, WOA is more than a social club, it is a lifestyle and concierge brand, giving the old Seletar airport a much-needed shot of luxury and exclusivity. 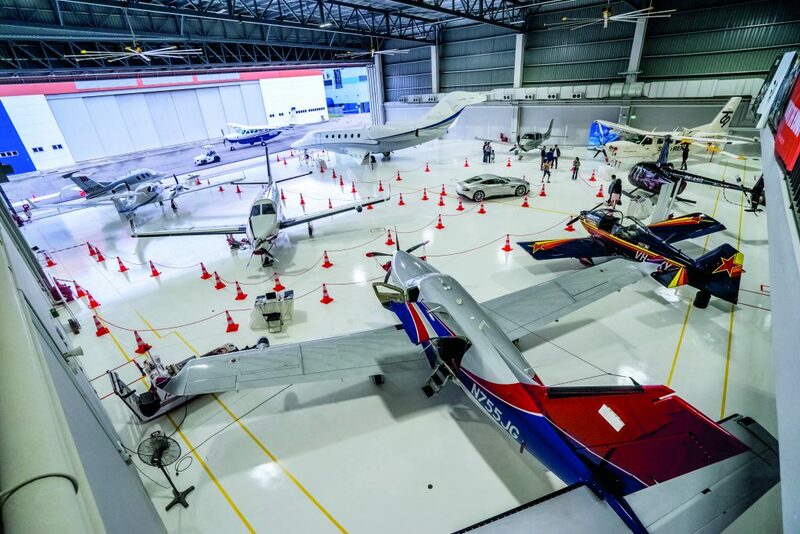 This is where Asia’s ever-growing community of passionate flyers and private aviation enthusiasts come to have their planes serviced, do business and yes, socialise with like-minded members. WOA’s $15-million, 72,000-square feet headquarters, complete with a swanky lounge offering food and beverage services, meeting rooms, two state-of-the-art hangars, a rooftop lounge and meeting areas where members come to talk and socialise, something that Ng wants to see more of this year. “For 2018, we want to boost the number of WOA members,” he says. Indeed, WOA has been doing all it can to dispel the notion that flying is exclusively for the rich. 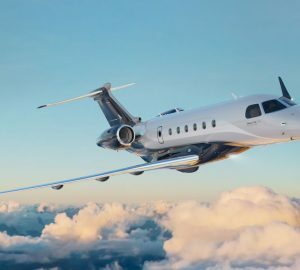 “We want to leverage on the facilities and our expertise to provide more opportunities for the public, plane enthusiast to actually come, see, feel and experience the whole private aviation lifestyle,” explains Ng, who is a pilot himself and has been trying to promote his passion to the public for years. 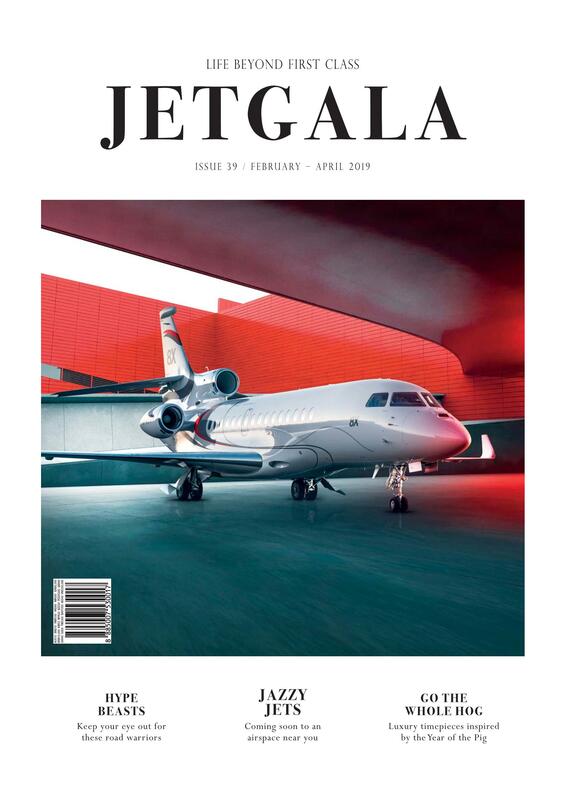 First on the agenda this year is to introduce more people to the world of private aviation. 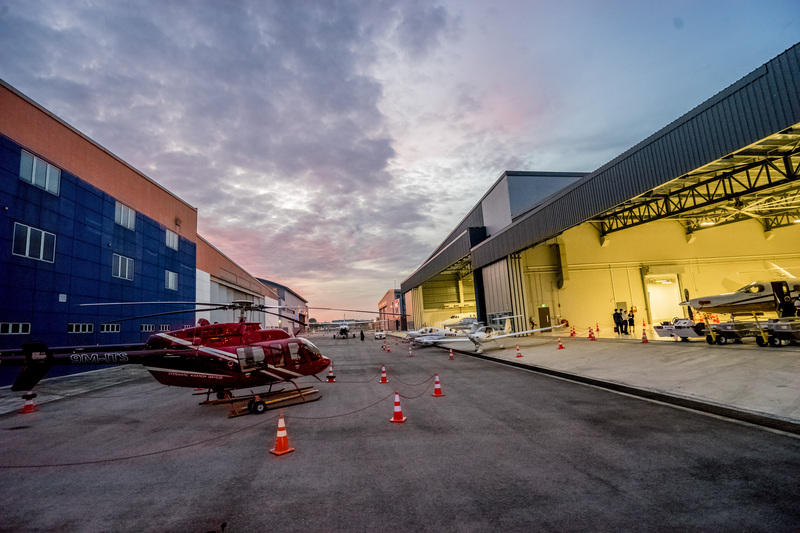 During the Singapore Air Show in February, WOA had a weeklong open house including private aviation-related functions and dinners with various aircraft manufacturers and partners every evening. WOA is also opening the membership to people who may not otherwise have their own aircraft but are passionate about aviation. To accomplish this, ClubWOA is introducing a Social Membership Category at $1,200 a year for non-pilots and non- resident aviation enthusiasts from around the world. What do members get for this membership category? 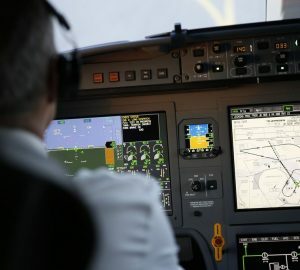 Aside from the use of club facilities, members can join the activities, try out the flight simulator, and join other members on their flying trips around the region, many of which are already scheduled for this year. “We want to focus on activities that are more varied and interesting for our members,” explains Ng and part of this would be organising more trips around the region, which WOA has been doing before and will do more of this year. Aside from the facilities, WOA also has a brunch for members every Saturday, as well as happy hour deals at the lounge, karaoke, and full F&B services. For the public, WOA has a newly opened café on the first floor of the club. 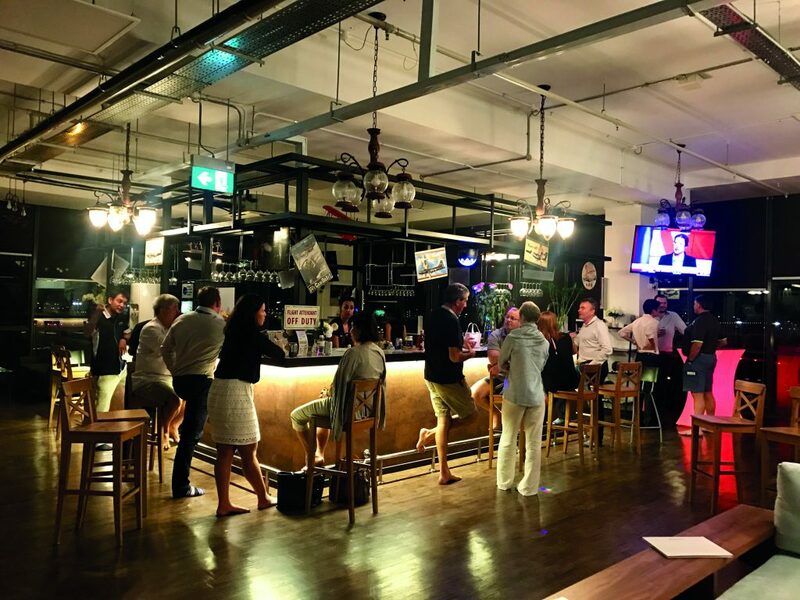 Last but not least, the lounge can also be kitted out as an events space, perfect for members who need a big area for a party or a company function.